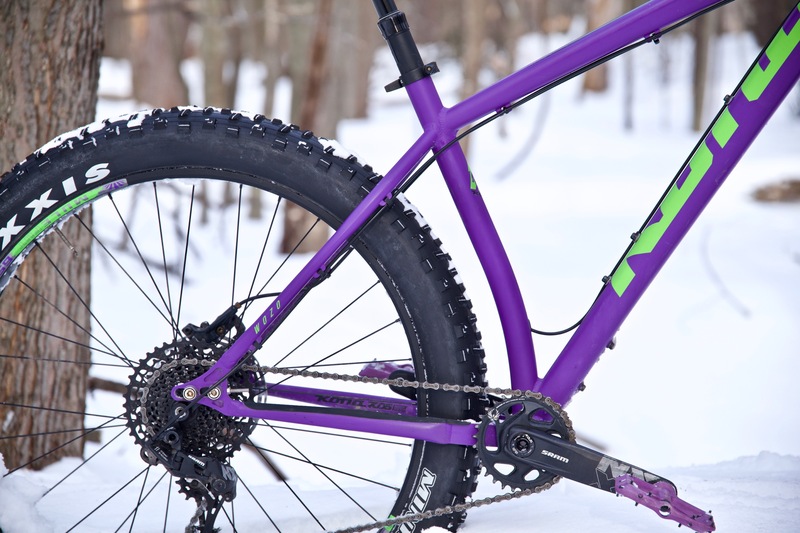 At the beginning of winter, we sent Bike Mag reviewer Jonathan Weber the latest iteration of our Kona Wozo fat bike. Bike describe the Wozo as the “Progeny of a coked-up tour-bus fling between the Wo and the Honzo” and they aren’t wrong (well maybe about the coke). 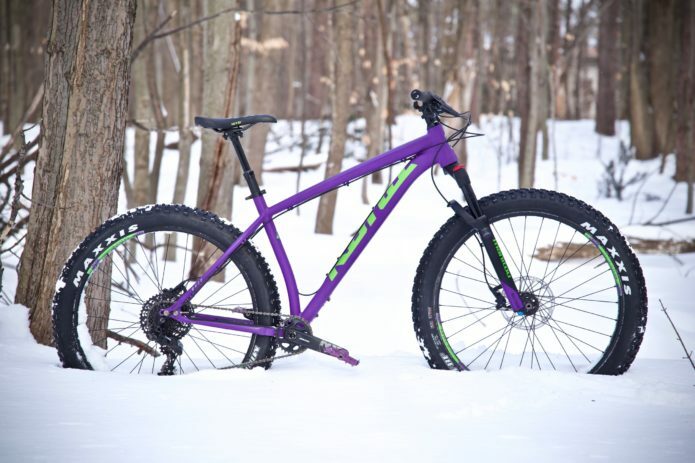 The Wozo’s fun and modern trail bike geometry set it apart from other fat bikes out there and that is not a point that’s lost in this review. You can check it out in full here on Bike Magazines website.